Enchanted weapons and staves don't use any charges when attacking. Mod prevents game from reducing weapon charge. Patches game code so that when game is trying to set weapon charge it checks if new value is higher or lower and only allows modification if it's higher. There is no ESP and nothing is saved to save game. This allows you to safely install and uninstall mod whenever you want, also it doesn't count towards mod limit. Works with all other mods and custom enchants. Does it make poisons infinite too? Some weapons and staves might show like it's using a charge but even if it reaches 0 you can still use it and if you look in inventory the weapon charge is full. 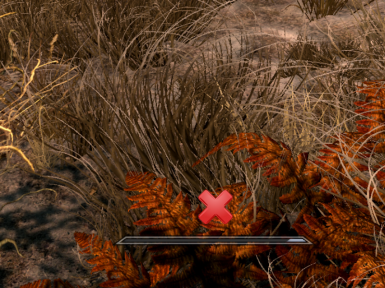 Here is another mod that makes soulgems infinite: http://www.nexusmods.com/skyrim/mods/64534/?